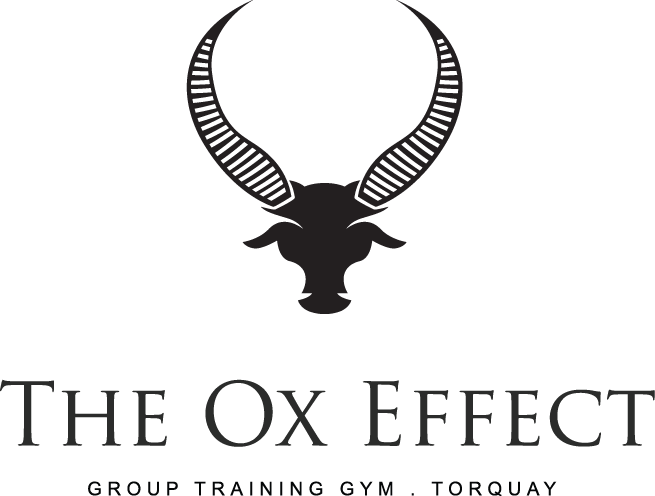 The Ox Effect has been open in Torquay for nearly two years. We are a gym that focuses on the body and mind working together to feel strong. 60% of our members are new to Torquay and we want to create a support group for those men who may not have many networks to rely on down here. 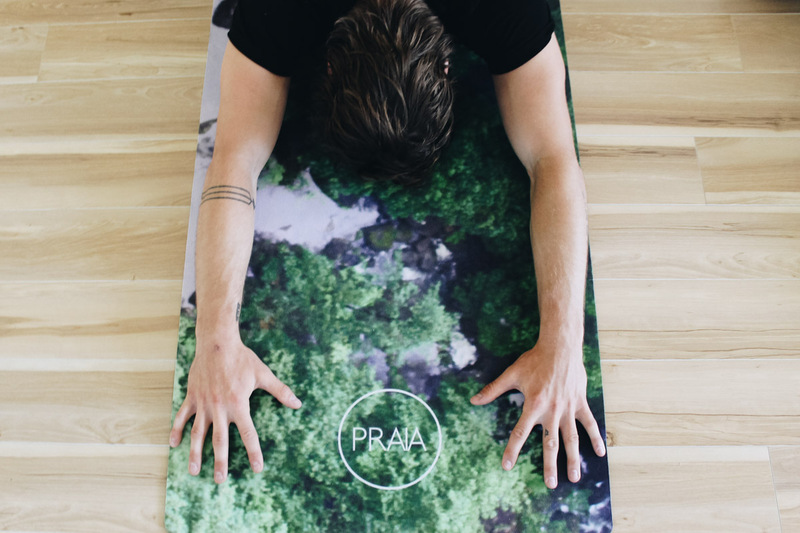 We are running a yoga class in November, called "Broga". 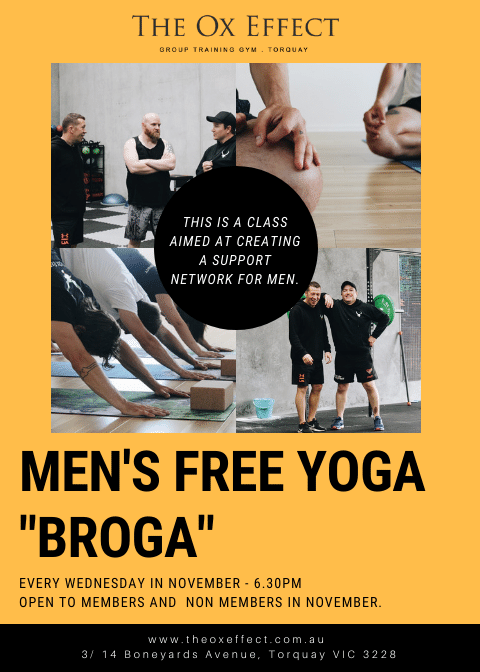 Its a men's yoga class aimed at creating a support network to members and non members. This class is FREE. We will have some local speakers chatting some Wednesday nights afterwards. 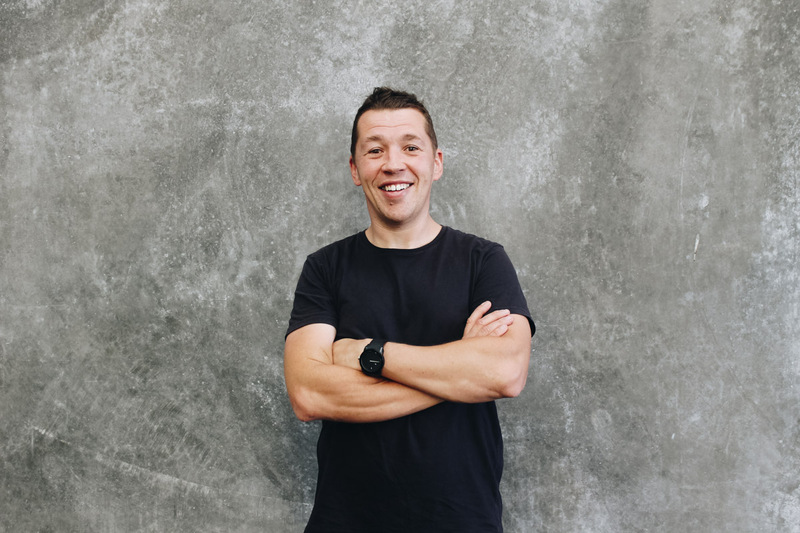 To be involved, book into the class using the mindbody app or show up to The Ox Effect early.